NEW TESTAMENT READING Please join Pastor Justin Williams in reading the New Testament in One-Year! 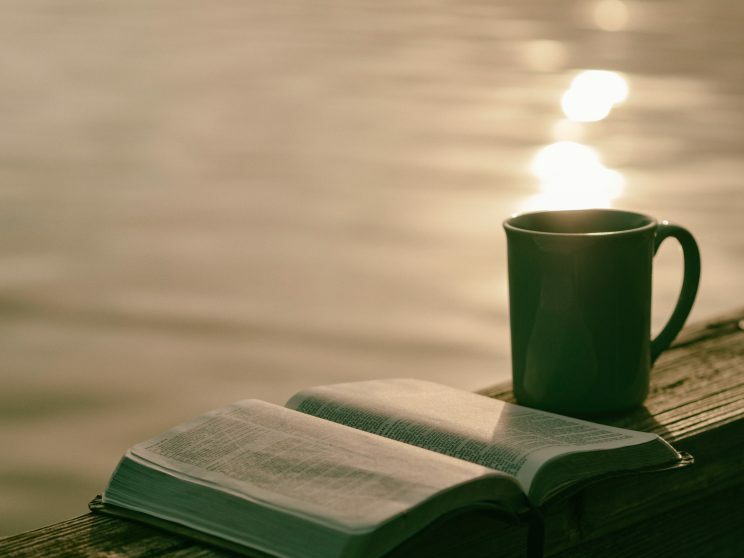 Reading the Bible is important for us to grow in our relationship with God and with his Son, Jesus the Christ; to grow in faith, and to grow as disciples. So please join Pastor Williams in readin the entire New Testament in 2018. The readings are Monday through Friday each week, with no readings on the weekends. If you decide to join this one year reading of the New Testament please email Pastor Williams at justinwilliams@vaumc.org to let him know that you are participating, and so that he can send you weekly encouragement. The listing of the Scripture Readings are below.